Welcome to the City of Stockbridge! NOTE: A document contained in this packet requires a Notary Seal and MUST be printed out. Please have all information and attachments readily available when completing this form. 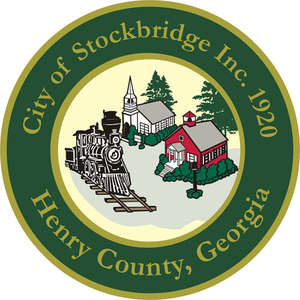 If you require assistance, please contact the City of Stockbridge at (770) 389-7900.